(i) The relief of poverty, sickness, distress, and the advancement of education in Zimbabwe. (ii) To further Fairtrade development and education in Wales and Zimbabwe whilst fostering global awareness and common unity. Our commitment to operating under Fairtrade principles means that the producers receive a fair price for their goods, there is no child slavery, there is protection for the environment and improved working conditions. We are a Welsh registered charity: 1137434. Our fo under, Martha Musonza Holman, is a Zimbabwean living in the UK working in Pupil Referral Units supporting some of Wales’ most vulnerable and disadvantaged learners. As part of her MA research she helped to establish the first group of 10 disabled children at Chinamhora community centre. This group has continued with the help of one teacher, 5 mothers and access to an old mini-bus (which we plan to replace). Martha’s research showed that 60 disabled school-aged children in Chinamhora have no access to formal learning (100% exclusion). Love Zimbabwe is scaling up its project to offer these 60 children free therapy including 2 basic education sessions and 2 lunches every week. This will address some of the issues which were revealed by the MA research:Parents of disabled children cannot afford school fees and superstitions persist leading to misunderstanding about disability. Poor school facilities: inaccessible toilets, lack of transport, qualified teachers and materials. Martha is also a UK Freelance schools Fairtrade speaker, encouraging young people to make simple practical changes to support fair trade. She also participates in the Global Citizenship programme by educating children about African culture, with drumming and singing workshops. 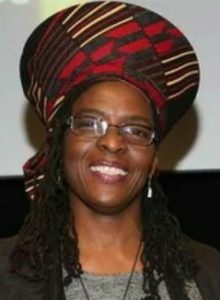 Paul ine was born, educated and married in Zimbabwe, leaving with her husband and four children in 1986 for a brief sojourn in Port Elizabeth in South Africa before settling in Surrey in the UK in 1988. Since coming to the UK she has worked as an administrator and PA for the French waste management company, SITA, and now in the HR department of Compass Group PLC, the global food services company. She has a strong affection and deep concern for the country of her birth, and became interested in Love Zimbabwe through her sister, Claire Neylan. She is now a committed trustee and involved in helping to raise funds for the Love Zimbabwe charity. Lucinda is from Salisbury in Wiltshire. She is currently studying an MSc in Anthropology, Environment and Development at UCL (University College London). She became involved with the charity through her undergraduate degree at the University of Wales, Lampeter. 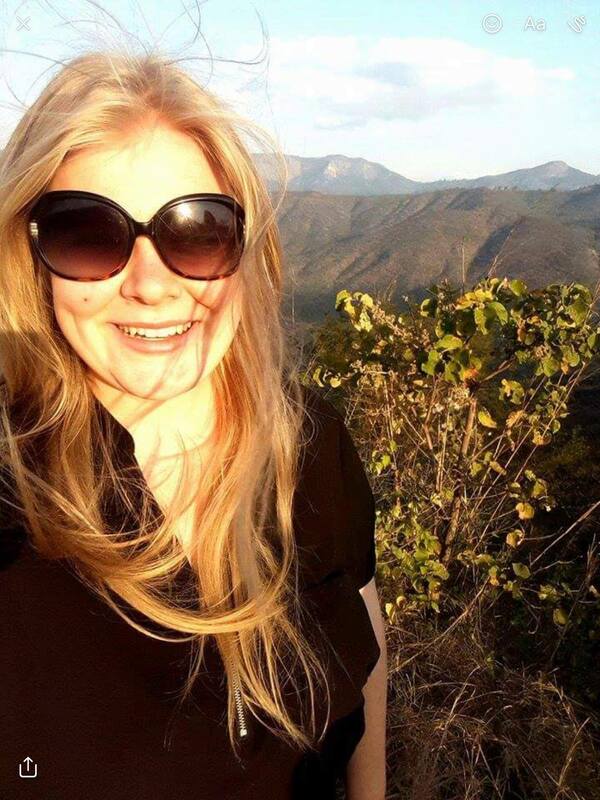 Lucinda attended the first student trip to Zimbabwe that the charity organised in January 2016. She saw the direct impact that the charity had in the community and was quickly inspired by how many people the charity helps in Zimbabwe. She found her trip to Zimbabwe incredibly life changing and decided to continue to volunteer for the charity in the UK. The following August (2016), she decided to return to Zimbabwe to complete more voluntary work and carry out fieldwork for her undergraduate dissertation. She undertook original research in Zimbabwe and was successful in attaining a first class degree. In 2017 Lucinda was asked to become the secretary of Love Zimbabwe due to her commitment to the charity, and she quickly accepted! She has now been to Zimbabwe three times with the charity and is actively involved with projects in the UK and Zimbabwe. Angeline was born in Kwekwe, Zimbabwe. 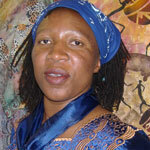 She left Zimbabwe in 2000 when the economic and political situation took a downturn. One of the main areas that Angeline is most passionate about is supporting people who face hardships, isolation and loneliness so she started a support group for Zimbabwean women within Wales called Batanai Bambanani Woman’s Network Wales (BBWNW) now called Madzimai Pamwe (Mayor of Newport chosen charity 2015). Angeline’s greatest ambition is to challenge inequality in society, inspire people to aspire to greater things and to raise the profile of Zimbabwe through the development work being done in the diaspora. Recently Angeline was awarded the BBC Sport Wales Community Coach of the Year Award 2015 for her work in promoting sports development with people of BME backgrounds. Martin was bo rn and raised in London, before relocating with his wife, Alison, to Abergavenny back in 2003. He was elected as a town councillor in 2004 and met Martha and David at several functions, when he served as the Mayor of Abergavenny in 2007. He has since become involved in several charities including Mind Monmouthshire, Homemakers Community Recycling, N H Sound Hospital radio, where he presents a weekly Sixties show, and recently was asked to join the board of trustees at Love Zimbabwe. He has been a serving magistrate in Gwent since 2006 and was elected onto Monmouthshire County Council in 2012, where he is the member for Llanfoist Fawr. 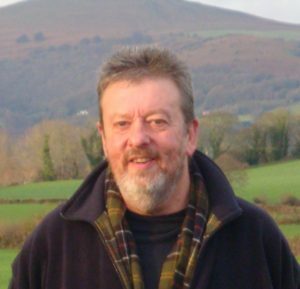 He also represents the County as a member of The Brecon Beacons National Park Authority. Back in May 2015 he completed serving a second term as Mayor of Abergavenny. Daran is the Managing Director and Principal Consultant at Positif, which he founded in 2006. He leads consultancy, research and monitoring work for a range of clients in all sectors and has an overview of all aspects of the company’s work. 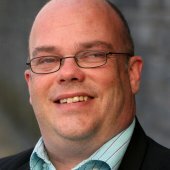 He has worked in senior positions in Welsh public affairs consultancies since 1999. 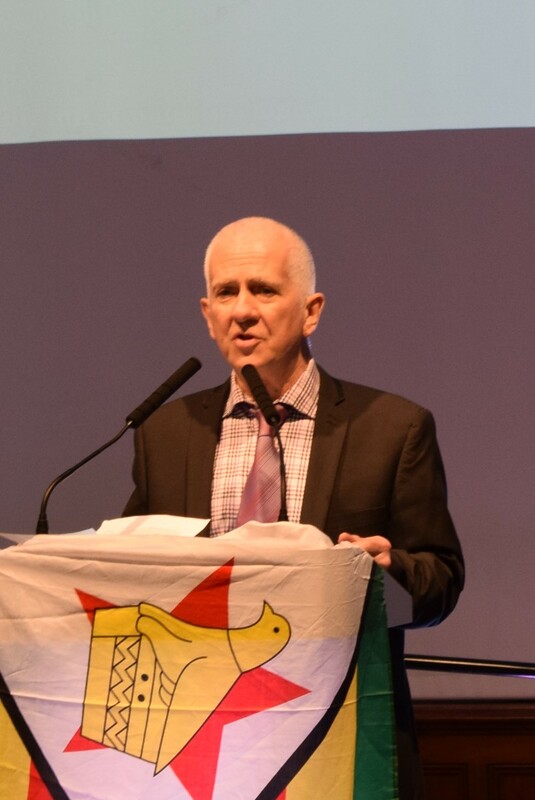 As the most authoritative public affairs consultant in Wales, he is well-connected across the political spectrum and a frequent contributor in the Welsh media and a fluent Welsh speaker. In 2011 Daran was the Campaign Director of Yes for Wales, the cross party campaign which united Wales in securing primary legislative powers for the Assembly. In 1997 he was National Organiser of the similar campaign which won the referendum that led to the establishment of the National Assembly. April was born in Cyprus, moving to North Wales as a child. As an adult she lived in South Wales, eventually moving to Monmouth with her husband and son in 2009. April has worked in education all her life as a teacher, advisor and eventually a headteacher. 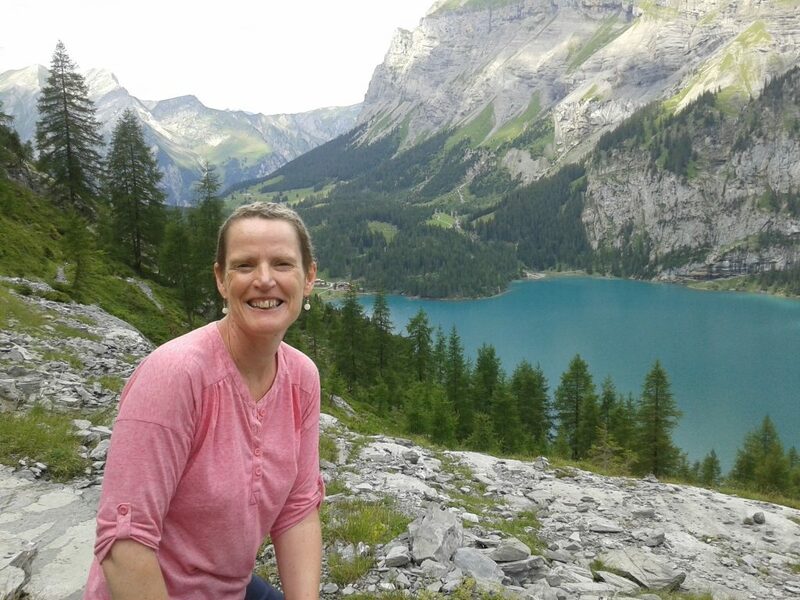 Recently retired, and with more time to get involved in voluntary work, April is keen to visit Zimbabwe and be actively involved with the work of the charity, and in particular the advancement of education as a way out of poverty. David was born in Brentwood, Essex and later grew up in South London.His first job was as a buyer in the tinplate department of Nestle UK. After that, he took over the management of The Cartoon Public House in Croydon, which became a legendary venue for session musicians, with bands playing seven nights a week as well as Saturday and Sunday lunchtimes. His next project was running an antiques shop and business. Also, at this time he started dealing in rare vinyl records and C.D.’s which he is still involved in today. In the year, 2000 he started working for The Book People (Godalming) as manager of their corporate sales division. It was soon after this that he met Martha Musonza and after a trip to Zimbabwe decided to devote some of his time to creating a charity which became ‘Love Zimbabwe’. Since 2004 he has visited Zimbabwe every year to manage the Charity’s projects in the country. He is also a trustee of Love Zimbabwe C.I.C. He is now ‘General Operations Manager’ for the Charity. He also hosts a weekly radio show on NH Sound, Abergavenny.